We live in a world of fractured relationships. 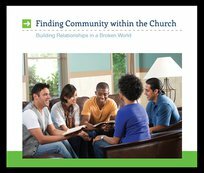 God expects that we who are a part of the community of faith should provide a safe place where caring relationships can be developed and nurtured. 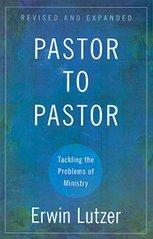 This series of messages speaks to these challenges in the context of today's growing needs.